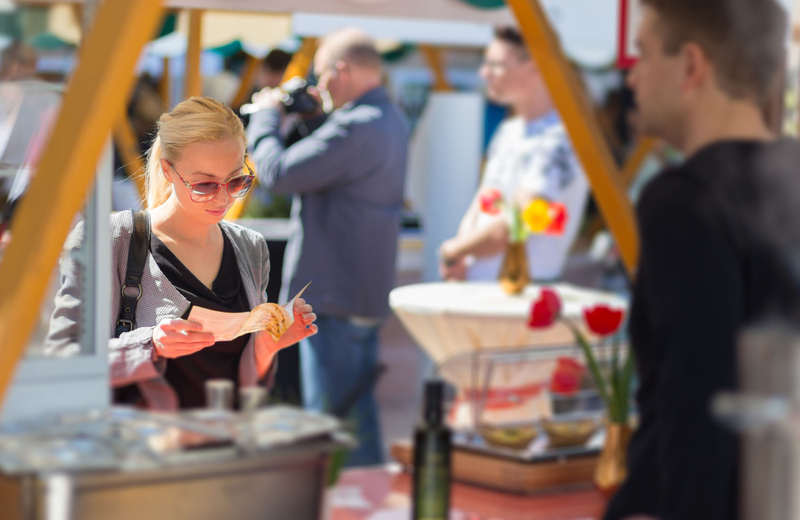 From tastings, to cooking demonstrations, to celebrity hosted dining events and much more, the 5th annual Los Angeles Food and Wine Festival is set to showcase some of the finest in foodie culture this week – and the best events are happening downtown! The four-day festival kicks off tonight at 7pm in front of Walt Disney Concert Hall on Grand, which will be closed between 1st and 3rd for the Ultimate Bites of L.A. event, hosted by Chef Curtis Stone and DJd by ?uestllove. Friday, check out Grand Avenue Night Market, a multi-sensory street food experience hosted by celebrity chef, Tyler Florence. And don’t miss Live on Grand this Saturday featuring a performance by The Roots as well as appearances from 30 chefs and 100 wineries. There are tons of events across the city all weekend long, highlighting area restaurants and featuring special guests. Tickets range from $50 to $350 and can be purchased on the website – where you’ll also find a full schedule of events. It all starts today. Live (and eat) grand!